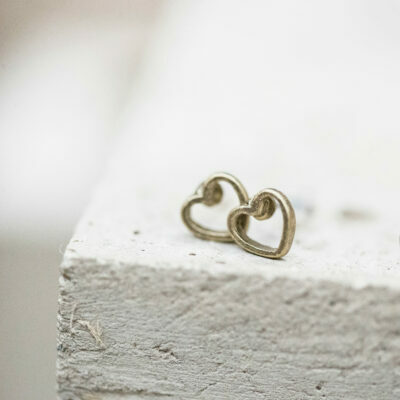 Tutti & Co Jewellery available at Birdhouse Jewellery - Lowest Prices Online! 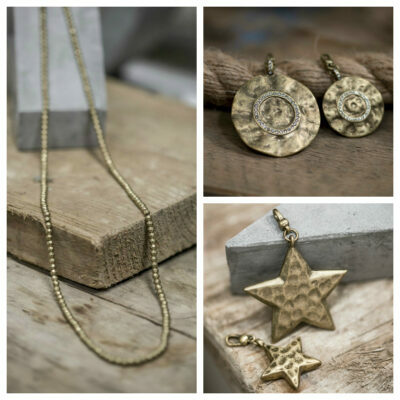 Tutti & Co Jewellery has arrived at Birdhouse Jewellery. 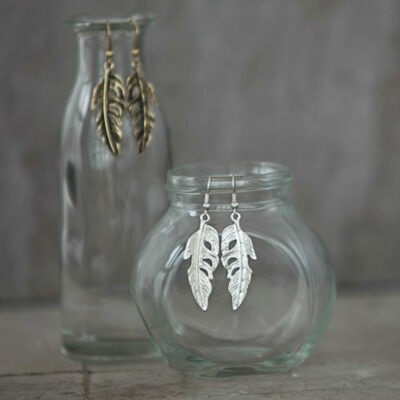 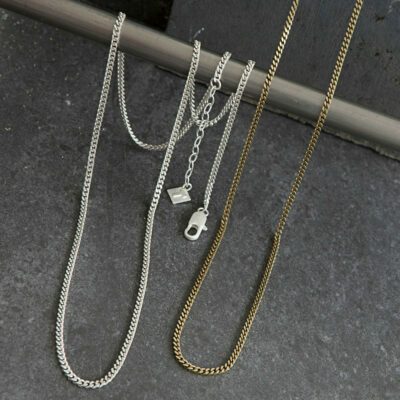 Our range of Tutti and Co Jewellery includes gorgeous earrings, necklaces, bracelets, bangles, rings, chains and charms. 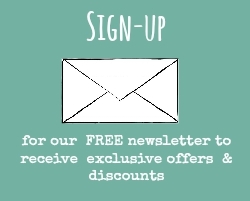 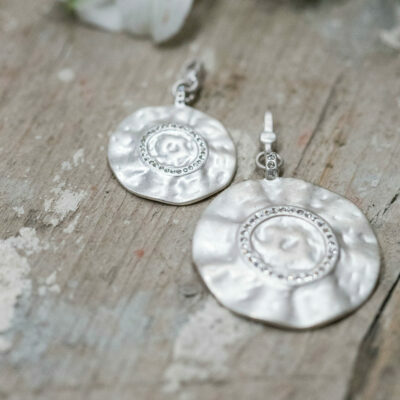 Each has a very personal, timeless, individual style exclusive to Tutti&Co. 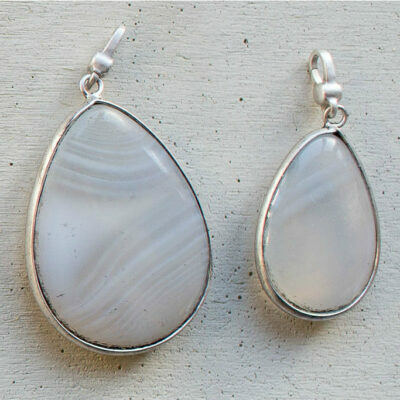 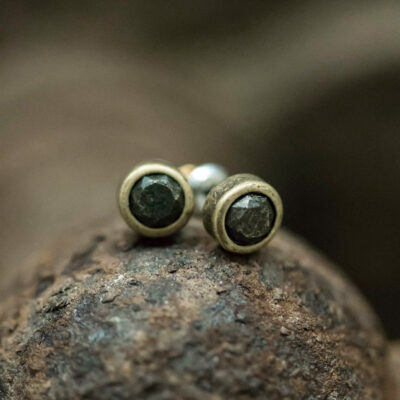 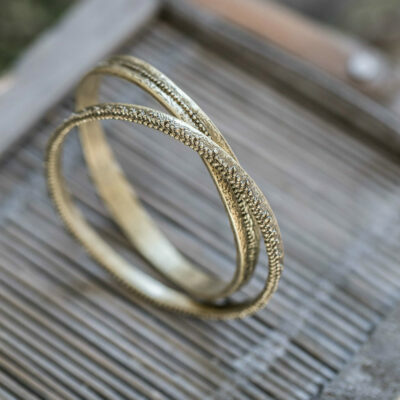 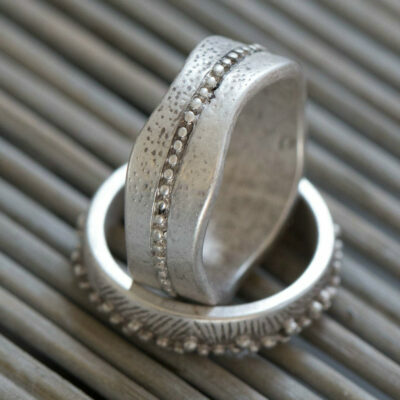 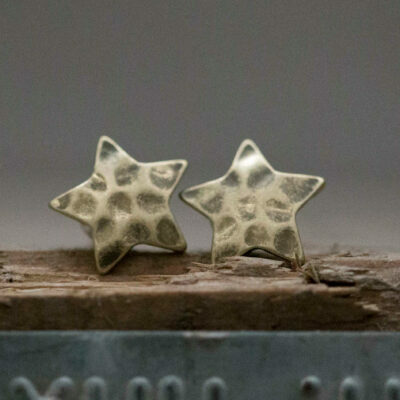 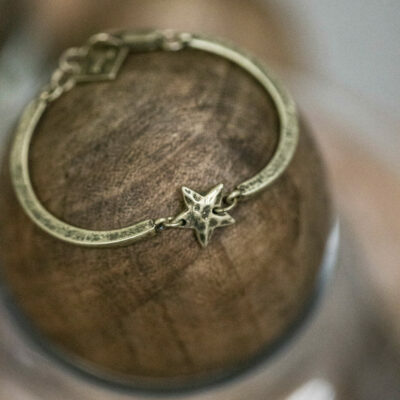 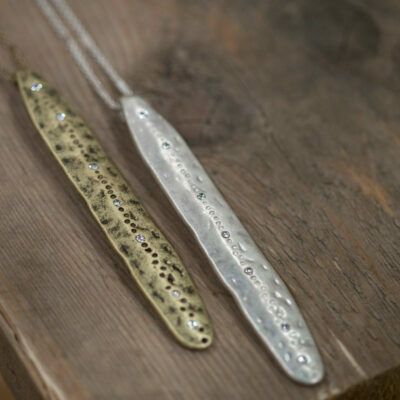 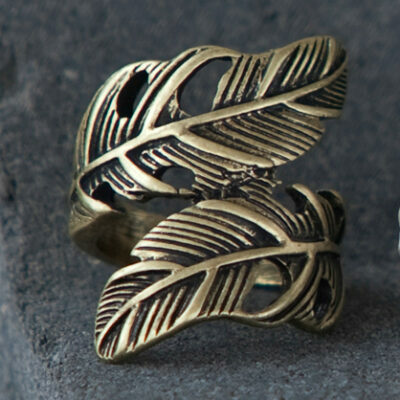 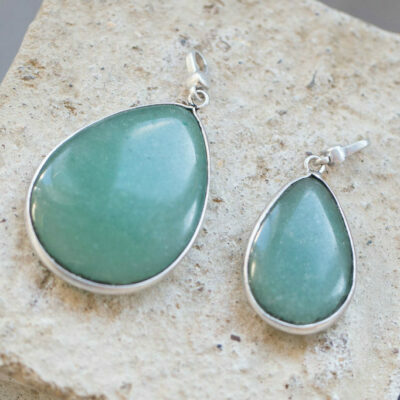 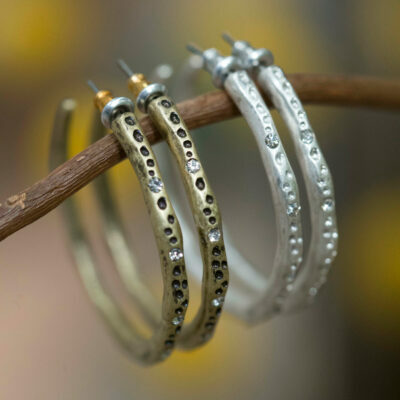 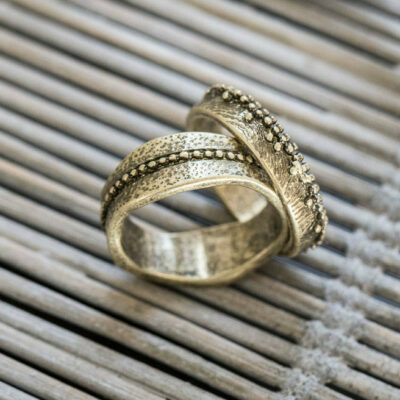 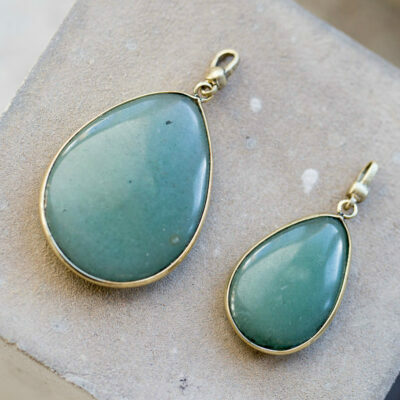 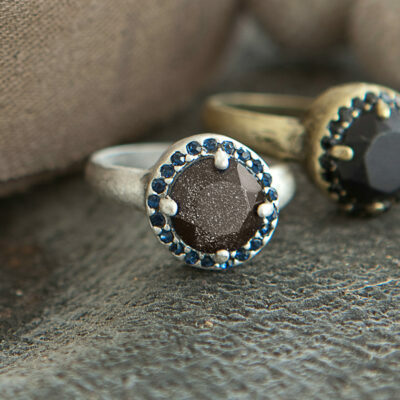 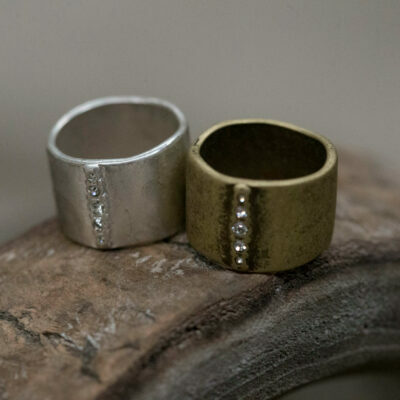 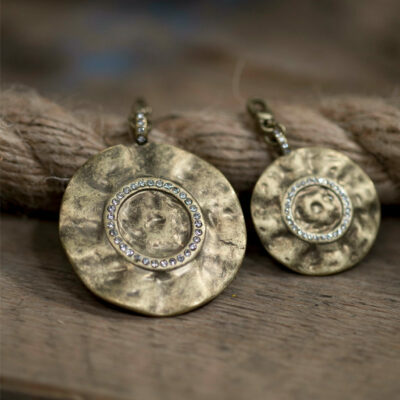 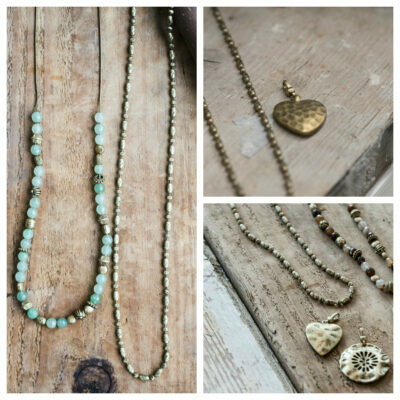 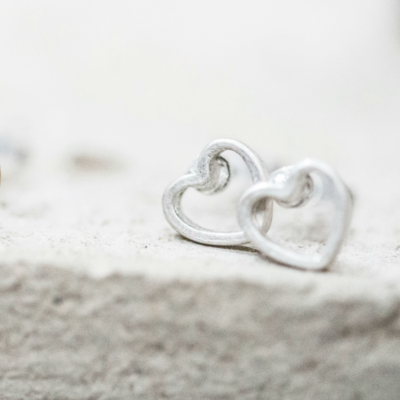 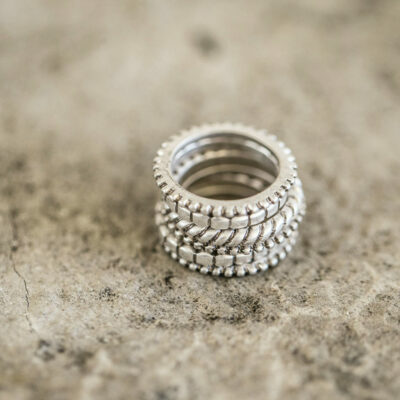 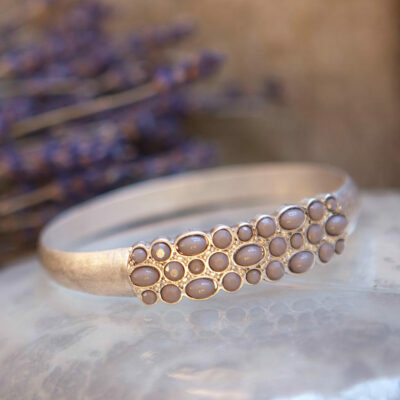 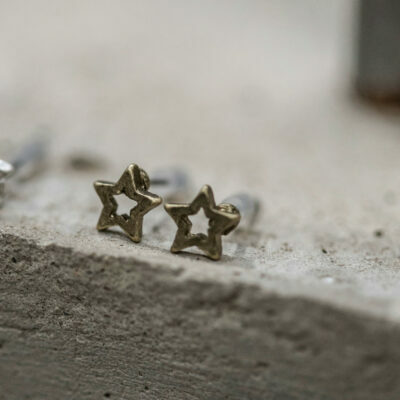 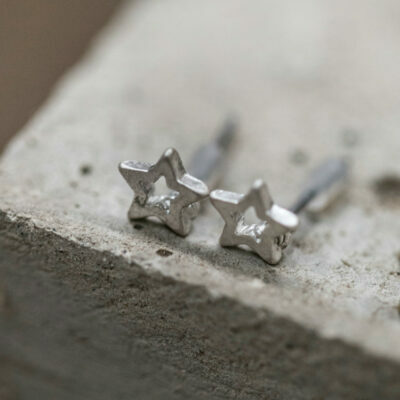 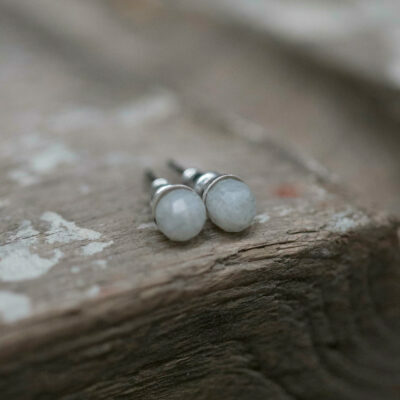 Birdhouse Jewellery loves the feminine and high quality of Tutti & Co’s Jewellery. 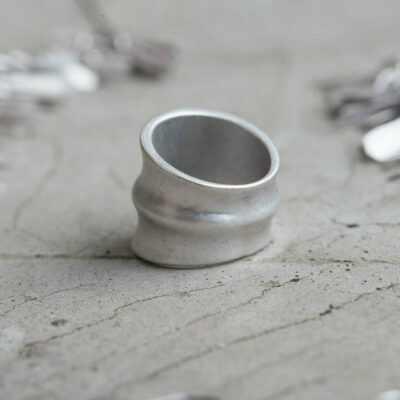 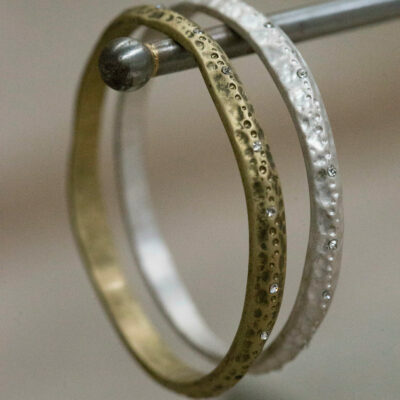 All Tutti & Co products are made from a mixture of metals, which are coated in nickel free plating, and will not cause allergies or discolouration to the skin.